We provide large genetic data analytic solutions: identification of disease associated loci in all types of genetic data sets such as microarray data, genome-wide association study data, next generation sequencing data sets. Besides traditional bio-marker screening methods focusing on the main effect, we are especially versatile in identifying gene-gene, SNP-SNP or gene-environmental interaction effects, which is essential for the mapping of disease loci for complex disorders. Clinical faced: from problem to application. 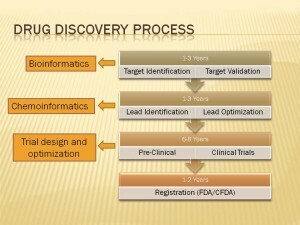 The screening methods are generated by the characteristics of specific projects, and the bio-markers selected can facilitate and increase the efficiency of drug development process. Interested parties can collaborate with us at each step of drug development: from clinical trials, experimental design, randomization, bio-marker screening, meta-analysis, to result validation through alternative data set, permutation, and simulations. 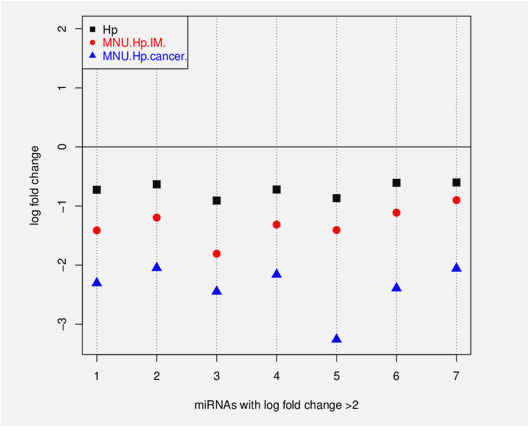 Disease classification using microarray data sets: A 70-gene profile selected from 25,000 genes, can classify breast cancer metastasis at 83% accuracy on 78 subjects: 44 controls, 34 cases. Collaborated with the Columbia University Statistical genetics group, we developed a systematic method to select interactive gene subsets, incorporating an Influence measure capturing interaction effects (Lo and Zheng 2002, Chernoff et al 2009). Classification is performed using selected gene subset. 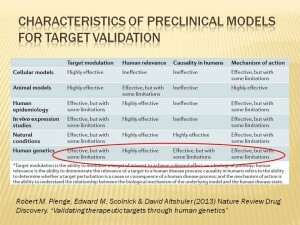 Ten-group cross validation gives classification error rate 10.5%, which is lowest in literature. Among the 58 final selected genes, 19 were validated by other research groups to be breast cancer associated. 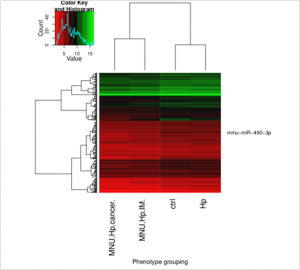 The result is published in Bioinformatics (Wang et al. 2012). Gastric cancer drug effect: Collaborated with CUHK School of Biomedical Sciences (Wu KK, Cho CH, Cheng Alfred et al). 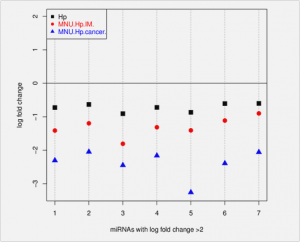 Out of over 700 miRNA, we identified 7 miRNAs that are significantly down regulated in cancer progression environment, but up-regulated by a certain drug. 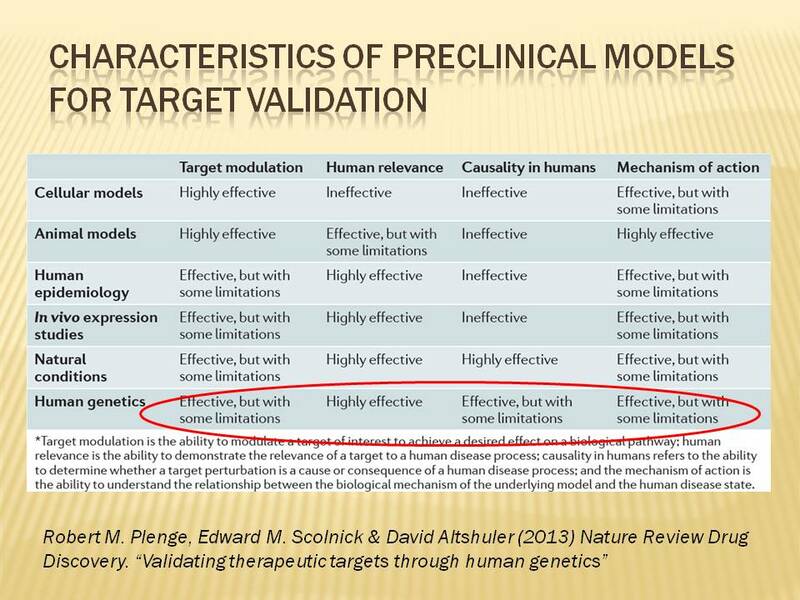 After two years following up experiment and validations, one of the miNRAs passed mice model and human testing. Published in Cancer Research 2014. 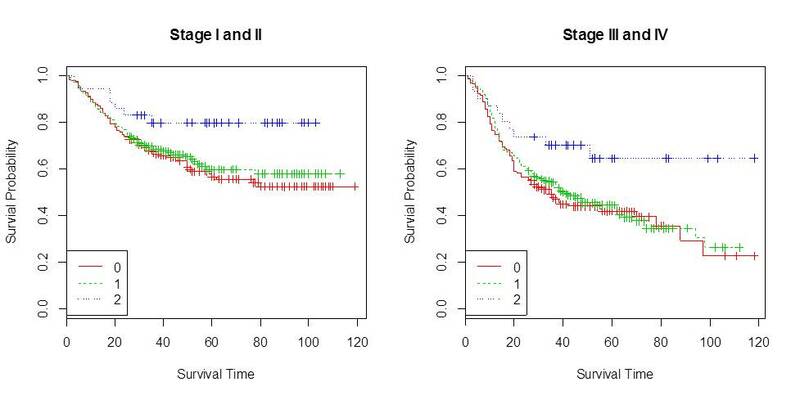 Gastric cancer survival analysis considering interaction effect: Collaborated with Nanjing First Hospital, Department of Oncology. Using a thousand patient 10 years following up, we developed a new method to evaluate the interaction effects among candidate genetic markers. 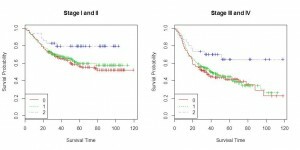 The main effect analysis could not identify any significant pathway or interactions, however by the newly developed method, 4 pairs of markers can significantly differentiate stage I, II, III, IV tumors.